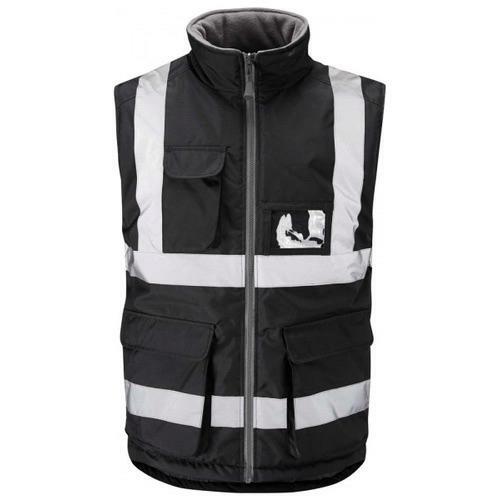 Our black hi vis bodywarmer features a fleece-lined collar, hand-warmer pockets and a quilt lined body, making it a perfect choice for when you need that extra warmth but also need to be visible. 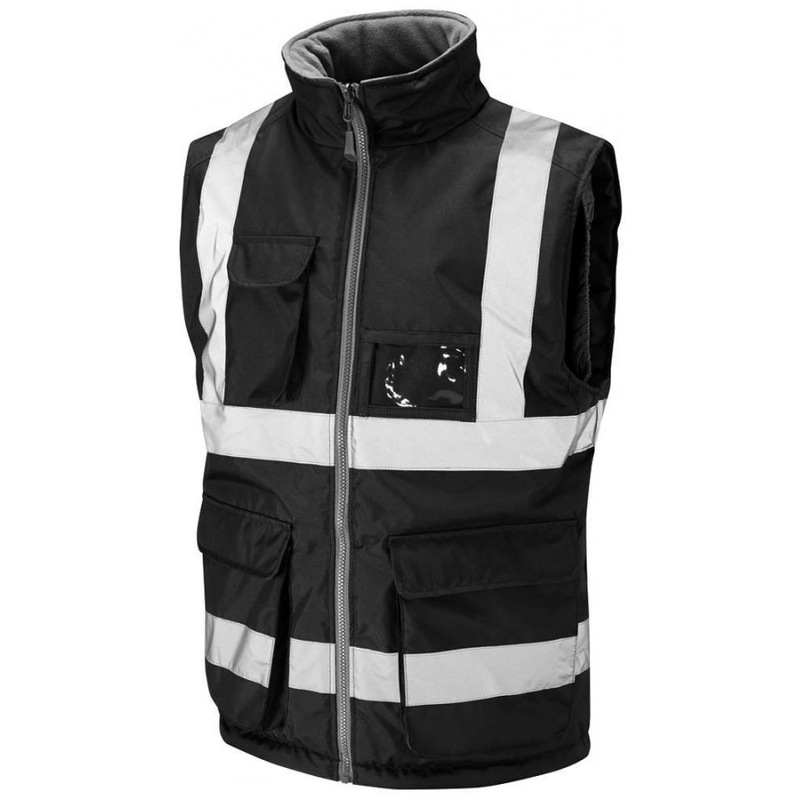 The garment incorporates ample storage solutions with lower front pockets and a chest mobile pocket, making this an extremely practical and multi-seasonal item. Good quality item as I've come to expect from this seller. Great product and device. Highly recommended. 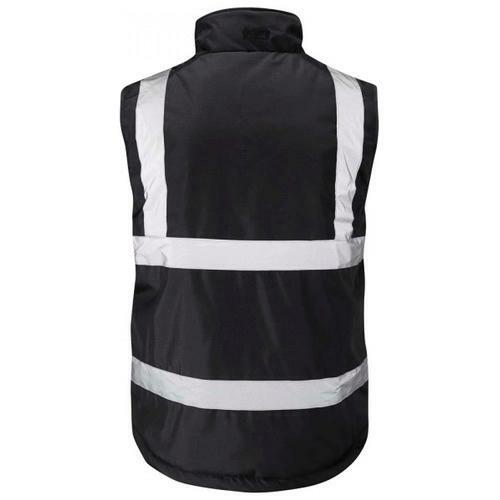 I ordered this body warmer on the 5th of March 2018 and it arrived 6th of March 2018. The body warmer appears well made and a nice fit. it also appears to be reversible which is an added bonus. Still to be worn outdoors properly but appears to be well padded. All in all a fair priced product.